ICO is an acronym for initial coin offering and is a term you often hear used in relation to cryptocurrencies. ICOs are a method of securing investment for startups – particularly those that are working on new cryptocurrencies. When trying to raise capital for a new startup, entrepreneurs have historically had to go through the long and arduous process of pitching to banks or private investors, which can prove difficult and is not always a viable option. For this reason, many more online start-ups are going to ICOs as an alternative source of funding. With an ICO, investors offer cryptocurrencies – usually established ones such as Bitcoin or Ether – to companies in exchange for the new coins being offered by the company seeking investment. Investors do this in the hope that they will see a return on their investments as a result of the growth of that particular coin. Once the startup has received the coins raised by the initial coin offering, they may convert it to fiat currency and use this to fund the development of their product. For the investor, the ICO only secures them coins that could potentially see price growth depending on its success. It doesn’t secure them actual stocks in the company. It differs from IPOs in this respect. In IPOs – short for initial public offerings – the investor receives an actual ownership stake in the company. This is another reason why ICO’s are becoming more popular – because startups don’t have to sacrifice any percentage of the shares in their company to their lenders. Let’s imagine that a start-up has an idea for a new cryptocurrency that can be used to streamline the payment system for paying for takeaway food – let’s call it PizzaCoin. PizzaCoin would draft what is called a ‘white paper’ which details the plans for the new system and explains how the system can be useful. They will then request an ICO from investors to help fund the development in exchange for PizzaCoins. 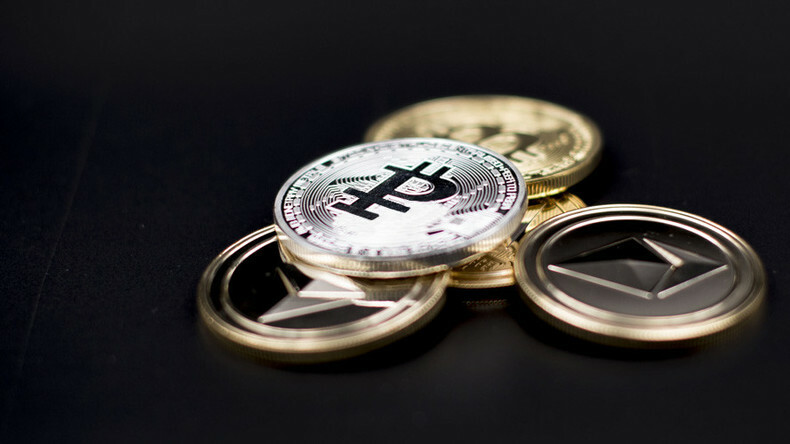 Interested investors will offer established cryptocurrencies, such as Bitcoin and Ether, or possibly fiat currencies, and will receive PizzaCoins in return. Investors will then wait to see if PizzaCoin will be successful and hope that there will be rising demand for PizzCoin which will, in turn, increase the value of the coins they hold. ICOs aren’t only being used for cryptocurrency startups; they’re also being employed to raise capital in many different industries, including trade finance. 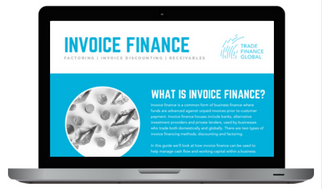 ICOs offer trade finance lenders an alternative source of funds that can be used for trade finance lending. They give these lenders access to a huge global pool of potential investors in a booming market. Many trade finance companies have already taken advantage of this and there are a few case studies we can look at to see concrete examples. Populous – a new invoice financing company- raised over $10 million USD in July 2017. They created customised tokens that could be used on their invoice financing platform and traded them for Ether and Bitcoin. In just 5 days, they’d sold out. Kommerce, another startup based in Singapore launched their own ICO investment campaign in October as a means of raising over $30 million USD to fund their three-year financing programme which aims to fix the shortage of trade finance in Africa. Institutions that require funding can access a wide range of global investors and receive funding quickly and easily. ICOs can be used to create decentralized business models. 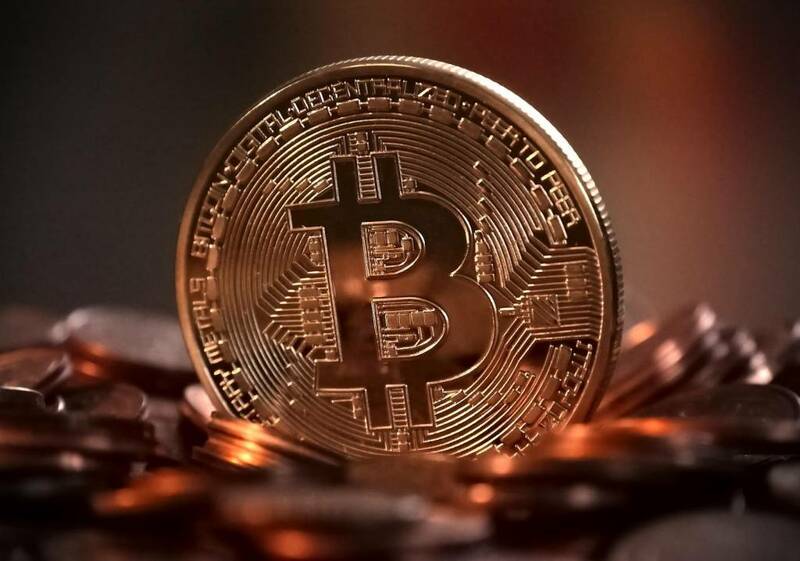 They offer businesses access to investors that are interested in the growth and use of their currency, which is likely to help them to succeed. ICOs give faster access to funding than using traditional investment means. Opportunities to be involved in new projects that may have otherwise been inaccessible to smaller investors. ICOs aren’t widely accepted and are outright banned in some countries including the USA, South Korea and China. The first ICO for Mastercoin in 2013 raised around 5000 Bitcoin; an amount worth around $500,000. There are no restrictions on who can use ICOs to raise funds. As long as the people behind the ICO can create tokens to exchange, they are able to crowdsource their project. It’s possible for those seeking investment to remain anonymous. In the same way, the investors can also remain anonymous. ICOs can draw a huge amount of revenue. The largest amount on record was raised by Filecoin [futures] which totalled $257 Million.